Who said Christmas was over?!? How was your first week of January? Mine went by pretty fast but it was so hard going back to work! 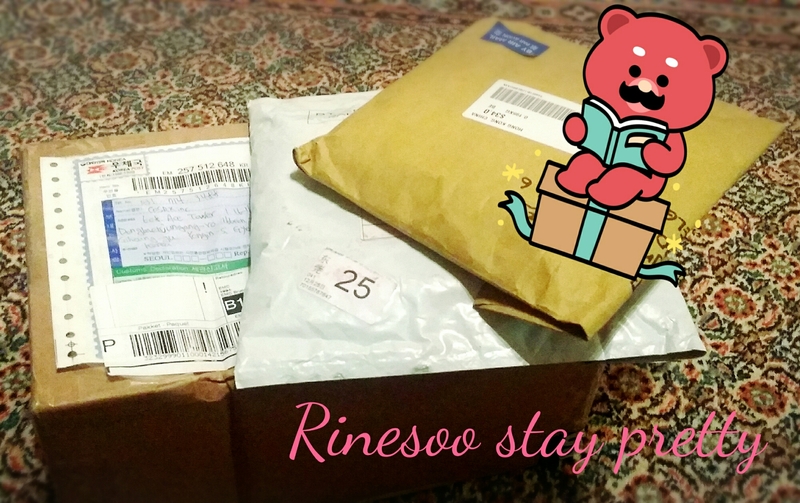 Anyway today I came home to this! 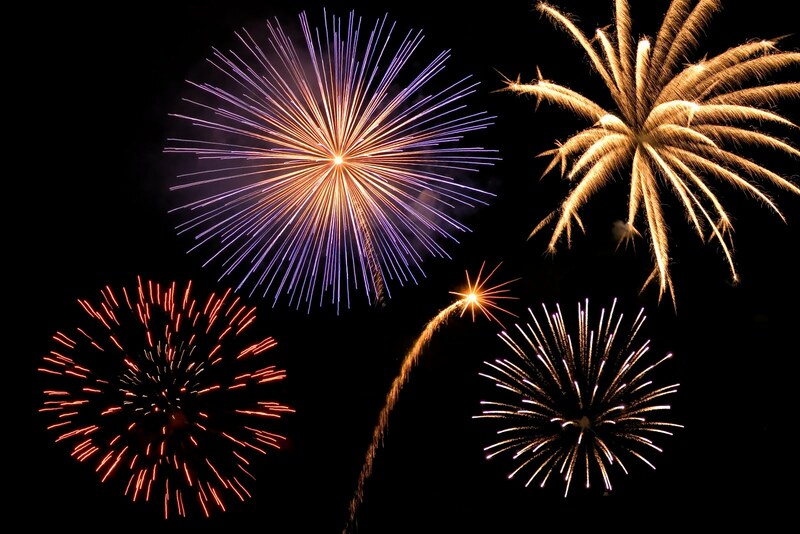 It’s the last day of 2015! Omg can you believe it? It’s another year ending, there have been good times and bad but let’s just take everything as a lesson learned! It’s my second day back at work … and there is no work to be done. But before that I wanted to share with you one of the gifts I bought myself. 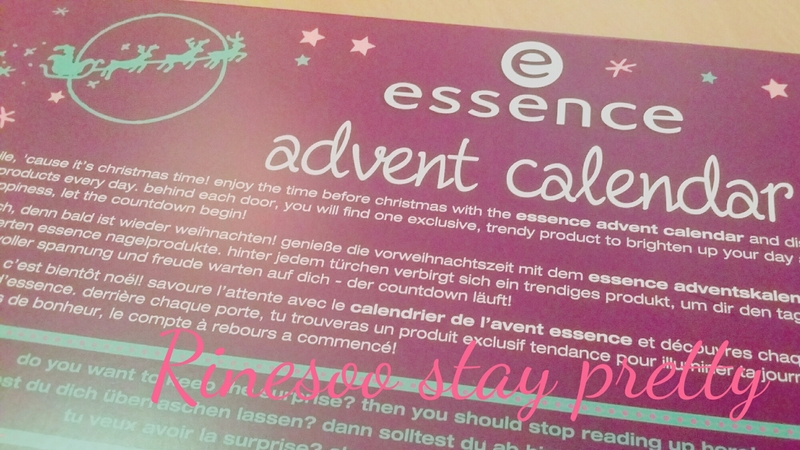 It’s Essence advent calendar 2015. It’s finally the 25th December! And it’s now a race against time to find thatcpwrfect gift for your loved one! It’s the last weekend before Christmas!! People all lost their heads at work singing Christmas songs and exchanging gifts. Half of December is done already! I can’t believe it, in 10 days it’s Christmas! It’s Wednesday already, the last day of December with one digit.